One cannot deny the importance of compact powder. 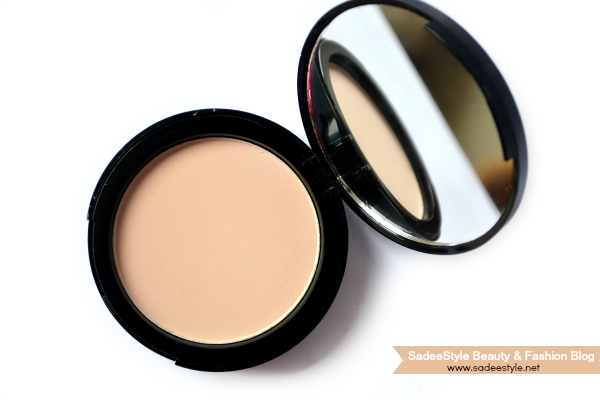 It's probably a very first blog post of mine on any compact powder. Being a girl with a very dry skin it is very hard for me to find a perfect mattifiying powders which give smooth surface for makeup and flawless finish without leaving dry patches on my face also balance the complexion and fix blemishes. I always prefer applying facepowder over liquid concealer to set and mattify the smooth and shine free finish. To achieve a perfect application we need to learn the basics to get the perfect face powder according to your complexion and skintone. Honestly I only had a one facepowder until now which do not match to my skintone so I ordered Beauty Uk's compact powder lately. There are some useful guidelines one always should keep in mind before purchasing any kind of concealer or compact powder. First off, Do not order online due to lighting while taking shoot or monitor light setting of your computer image look different from the reality and we end up buying a wrong shade. I always recommend my fans to visit makeup stand or stores and match concealer/powder with your skin tone. 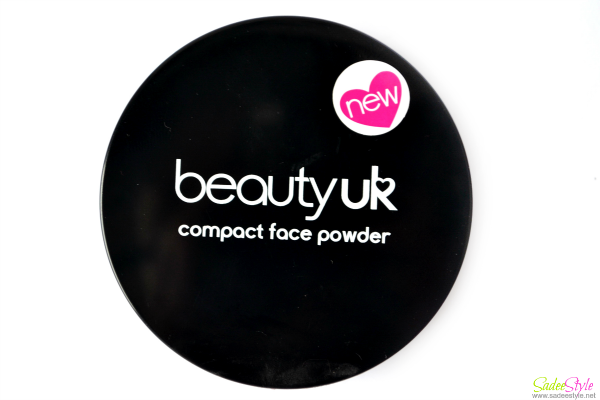 However, I recently ordered Beauty Uk's compact powder in shade number no.1. Its available in all four shades to choose from. 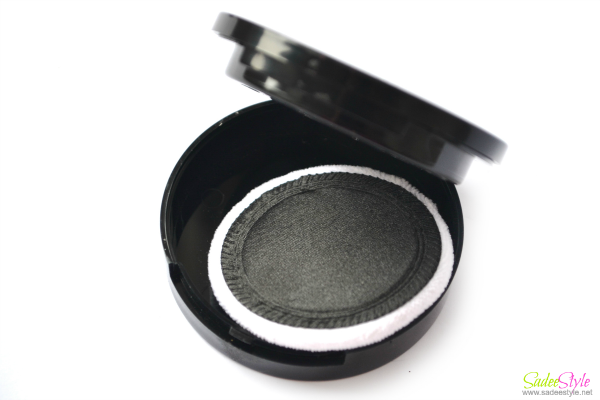 It's a sleek compact with double lid and mirror behind and come up with puff inside. I found a compact quite big in size and amazing quality. A mirror comes with compact is a great in size and make compact very handy and travel friendly. I am literately failed to get the right compact shade according to my skintone from the images provided at a website. The only face powder I was using lately was the Sweet touch face powder which was a bit darker for my skintone so I ended up with the lightest shade among all of them. Although shade goes right with my skintone, but I'm wanting more deeper and warmer skin, when Beauty Uk shade no one is more on white/fair side. Don't get fooled with the picture above because shade itself feel a bit darker and pinkish in compact, but shows up very light when puting it up. I guess I should have ordered the shade no 2. However, Formulation is no doubt very unique and great. It claims to provide the enhanced and dewy coverage which I'm totally agree with that the powder achieves a lightweight finish and enhance covering. I'm very happy with the formula which is so light on skin and give full coverage and make skin to sweat less. I just layered it over thick Kryolan TV Paint Stick and stick it gives very glowing and smooth finish. I recently done a bold makeup look using Beauty Uk Face Compact powder. It mattifies skin without looking cakey or patchy. Do not leave patches even on dry skin. Compact comes with big round mirror and puff. I found the sponge a little low quality. There are only four shades are available at a moment to choose from. Great quality compact in amazing price. I found the formula great which gives healthy coverage and feel so light on skin. Thanks for reviewing it. I was in search of good compact powder; will surely try it. Great review dear!! I didn't know this brand!